During the recent general annual meeting in Oslo, Charlotte Weber from SAF21 was elected board member of SiN – Stipendiatorganisasjon i Norge. 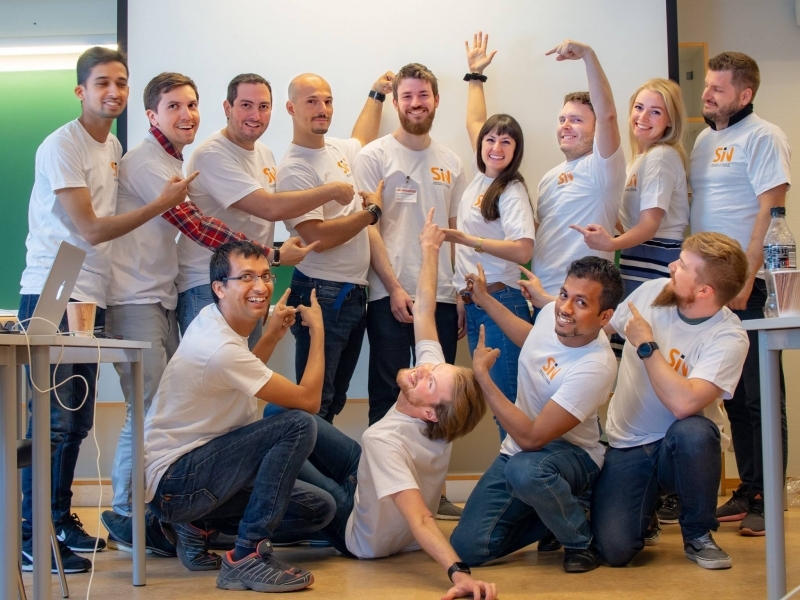 SiN is the Association of Doctoral Organizations in Norway and works as the national interest organization for doctoral candidates and postdoctoral researchers. Charlotte joined the board to contribute to SiN’s activities, such as promoting contacts between local member organizations and expressing joint opinions on political issues concerning education and research.